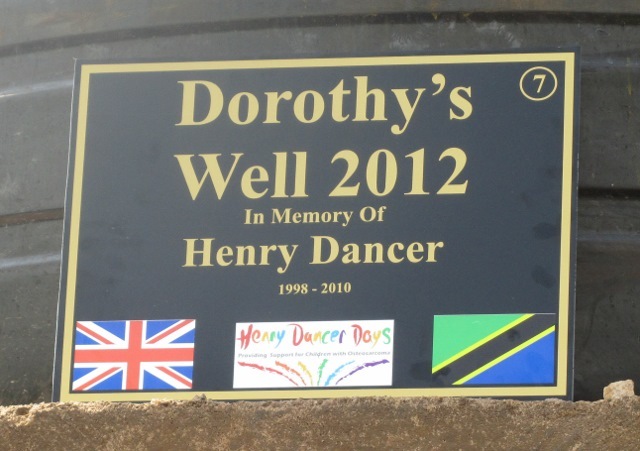 This well is dedicated to Henry Dancer who died in 2010 from Osteosarcoma, aged just 12, Henry’s mum Jane founded the charity Henry Dancer Days to support children and young people with primary bone cancer and their charity has helped a lot of families in the North East and other areas of the UK. When we were struggling to have our first DVD produced, Henry’s stepfather Gary not only produced one for us but subsequently updated it for us free of charge. We thought that dedicating the well to Henry was a fitting thank you and tribute from us. 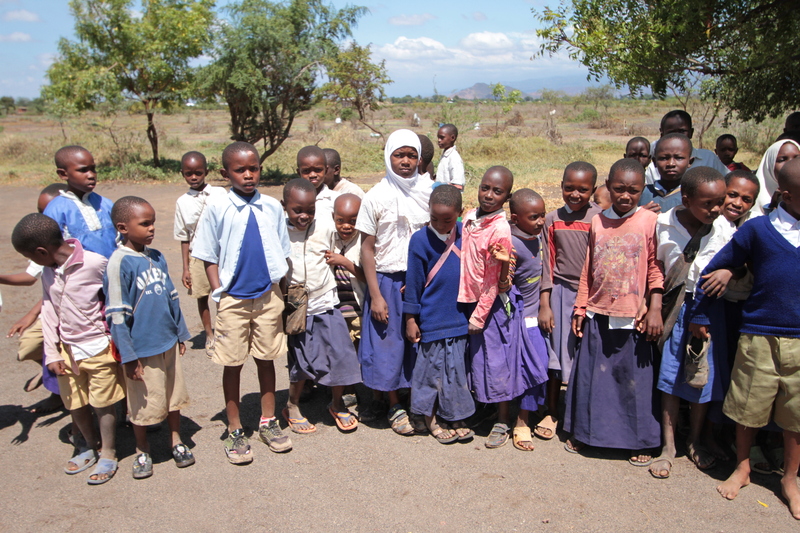 Our well with Solar pump, 10,000 litre tank with solar panels, standpipes and taps have helped change the lives of 210 children and a community of 2000 people.